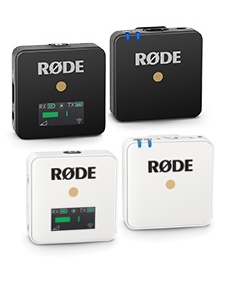 Introducing the SC6-L Mobile Interview Kit, the newest lightning connected recording solution for Apple iOS devices! 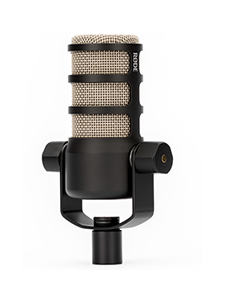 Available as both a stand-alone device, or packaged together in the SC6-L Mobile Interview Kit with two RØDE smartLav+ microphones, the SC6-L enables broadcast quality audio recording for on-the-go interviews and podcasts, direct to your Apple iOS device. 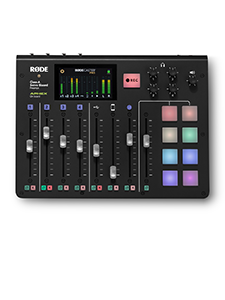 Paired with the RØDE Reporter App, you can adjust and monitor levels, and record with the touch of a button. The SC6-L will also work natively with other popular third party iOS recording and filming apps such as FiLMiC Pro.